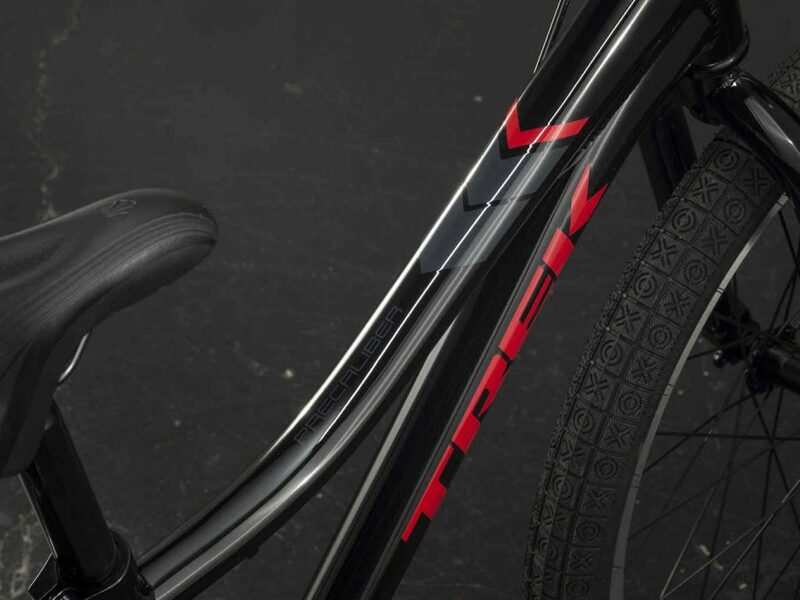 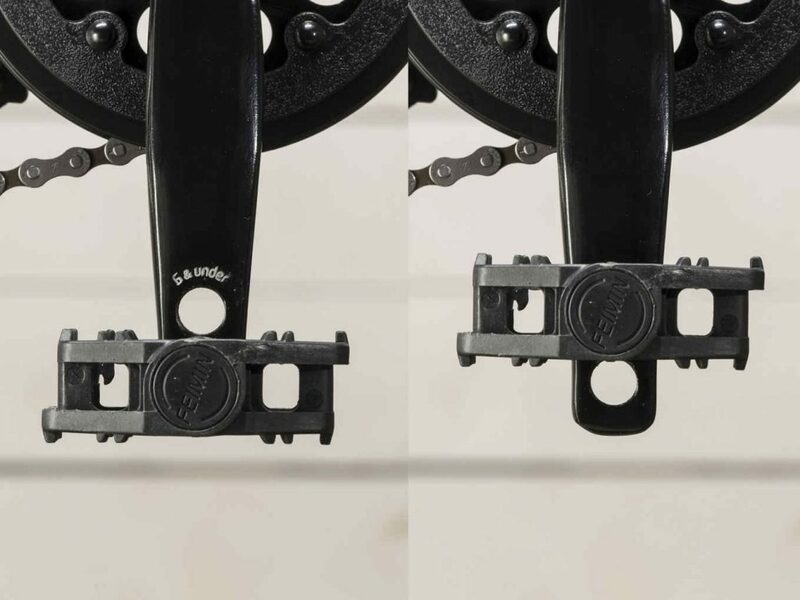 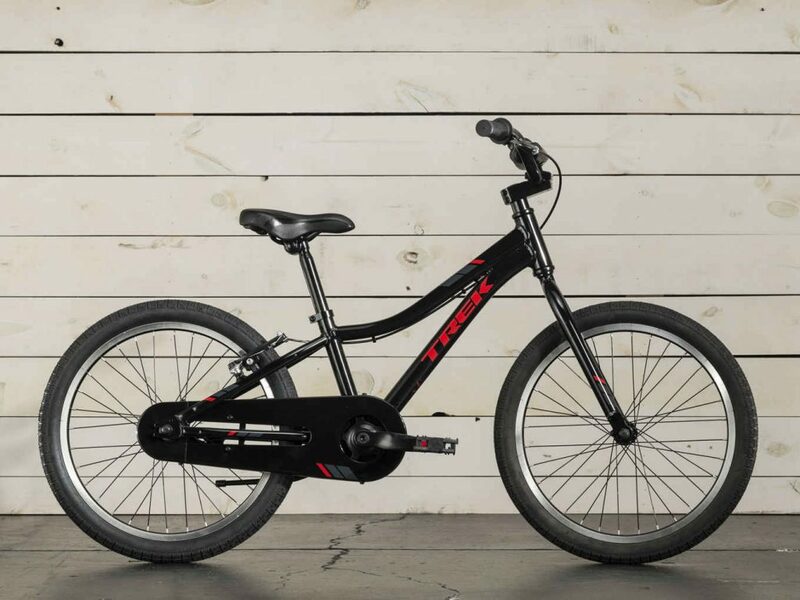 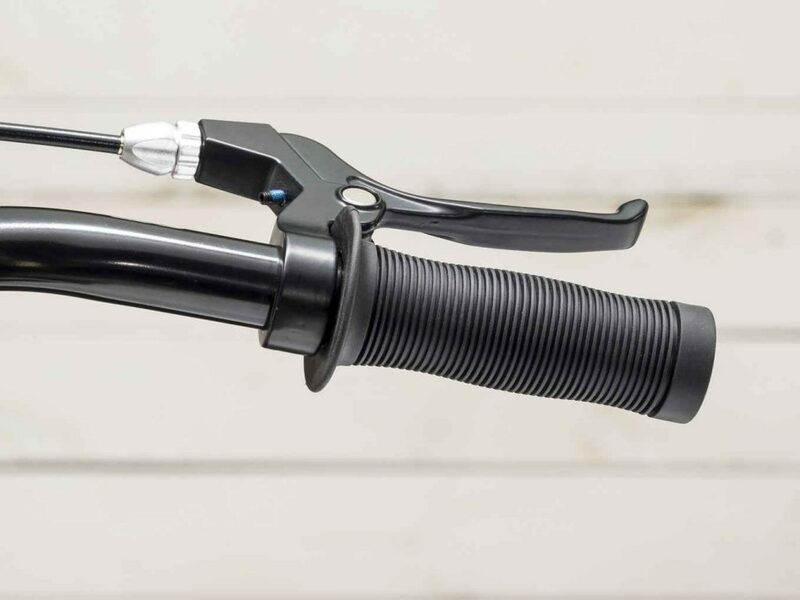 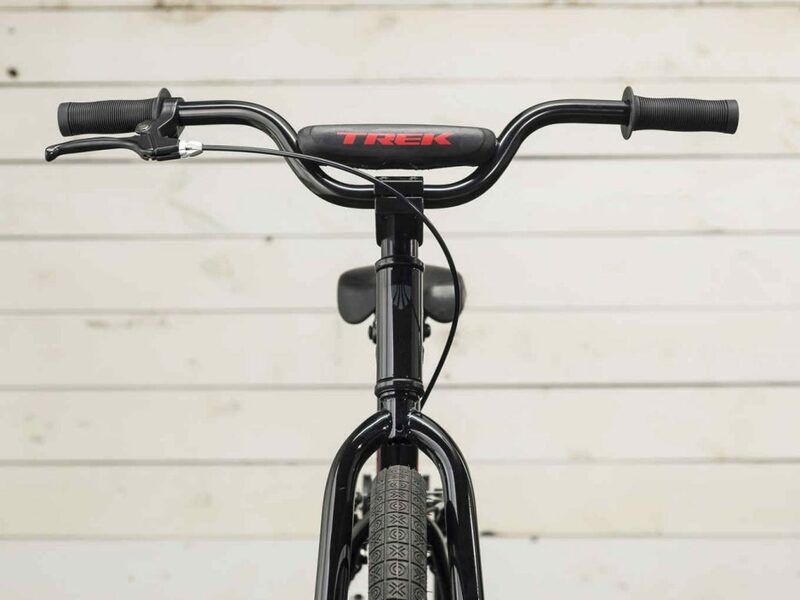 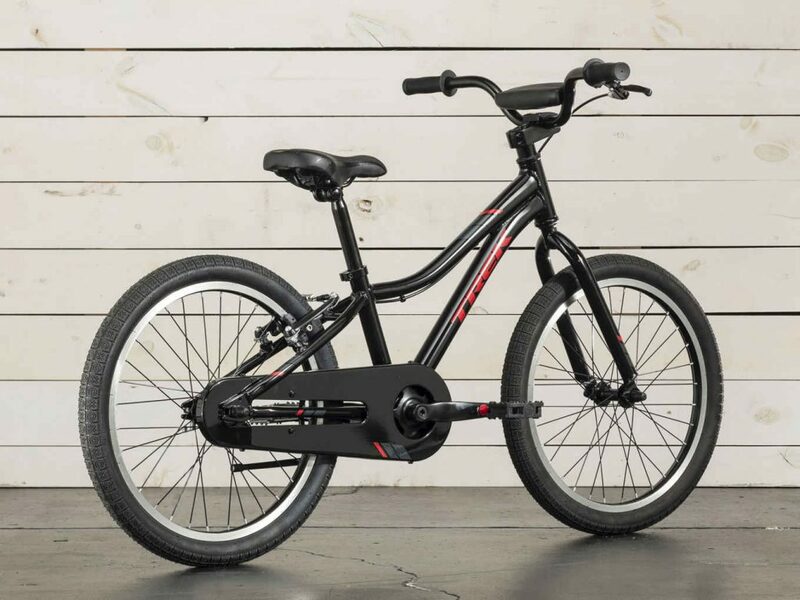 Precaliber 20 Boy's will have your little rider begging to go out for a pedal on their first real big kid bike. 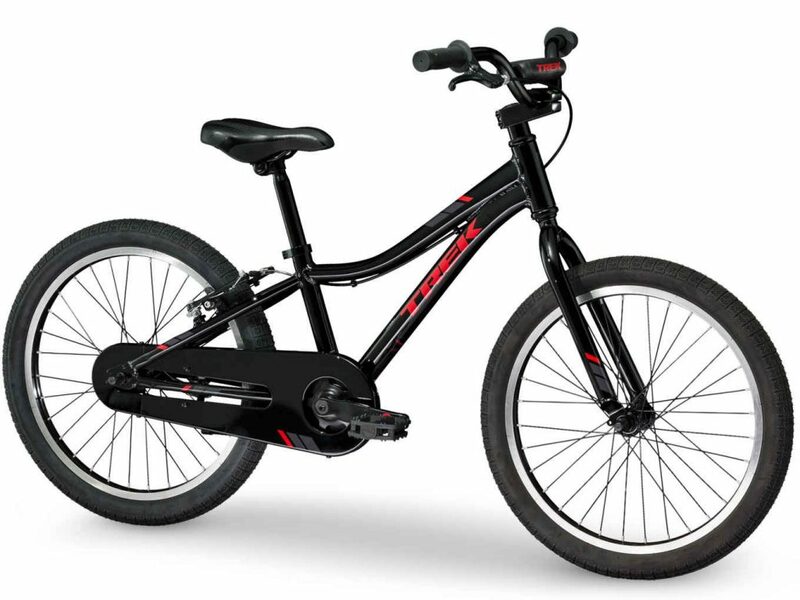 It's a great transition model from training wheels. 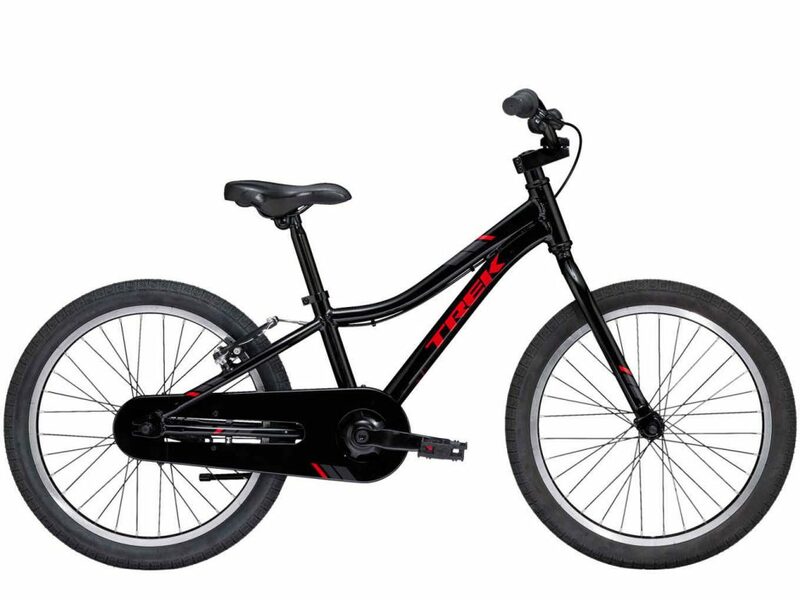 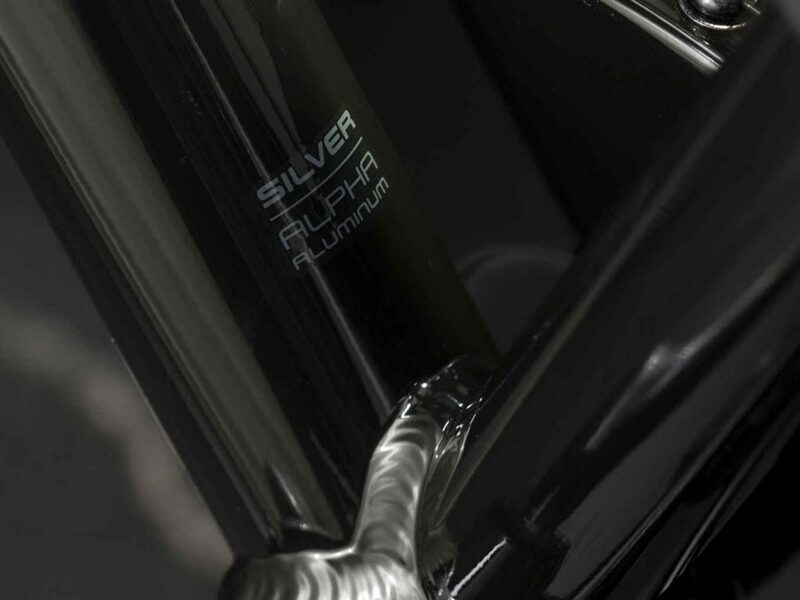 It has one speed, a coaster brake, and components that are dialed to fit your kid now and easy to adjust as they grow. 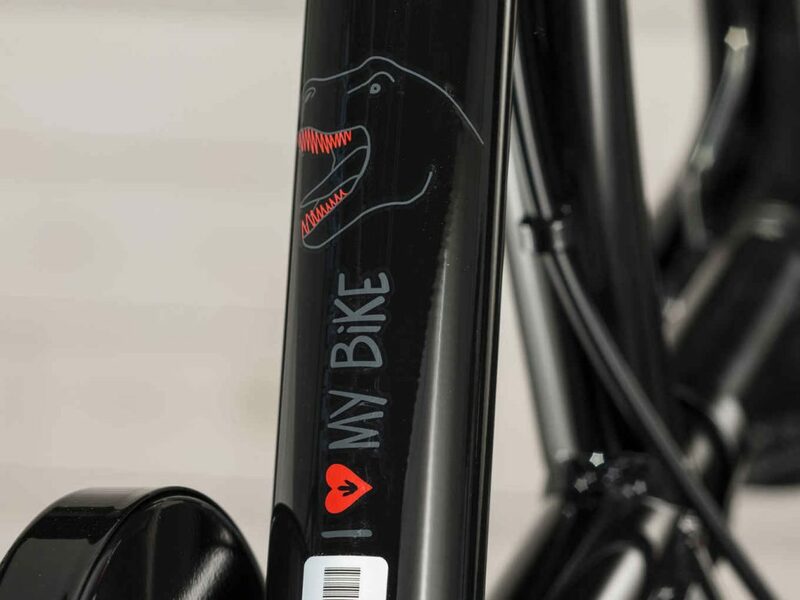 For kids ages 6-8, between 45-52˝ tall.